Wix is a web development service that allows users to create HTML5 websites - with no technical knowledge needed. With hundreds of website templates to choose from and an easy drag and drop builder, millions of people around the world use Wix to build, publish, and host their websites. Many of our users here on Cognito Forms also enjoy using Wix, and want to be able to add their forms to their websites. 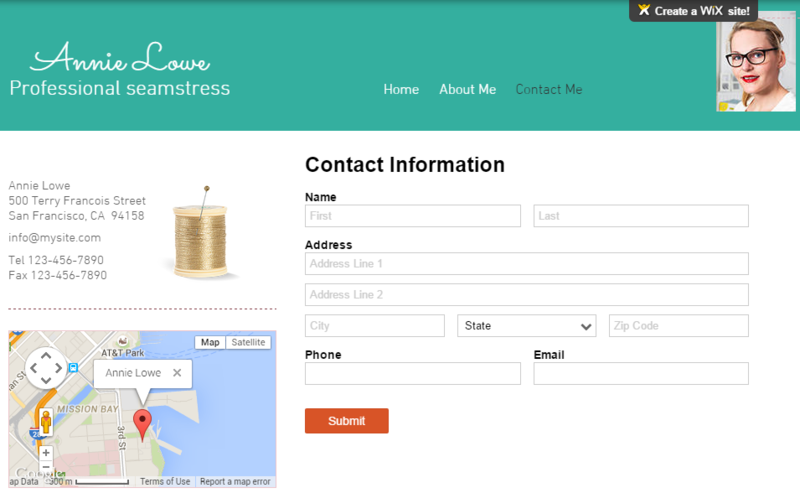 With a wide variety of apps at your disposal, embedding your forms into Wix is a quick and easy process. To start, find the free HTML iFrame/Embed application in the App Market and add it to your site. Then, go to whichever page you’d like to add your form to, and click the HTML Code option in the More section of your App toolbar. In the code box that appears, simply copy the Seamless embed code from the Publish page of your form builder. Make sure to save your changes, and that’s it! Your form is now embedded into your webpage. One thing to keep in mind: Wix inserts your form’s embed code into an iframe, which may cause issues with your form’s functionality. For that reason, we recommend that you only embed simple forms into your Wix website. For a more information, please refer to our help topic.